Right now we are seeing flows drop and clear from a high of 2,500 cfs (cubic feet per second) in late May. Thanks to flushing flows this spring, the trout had lots of clean gravel for spawning, and we are still seeing a few fish on the beds, doing their thing. Leave them be and go find the feeders! Currently the Reef is at 1,700 cfs, water temperatures are approaching perfect, and the river looks awesome! As things warm, the fish will start to take advantage of the great structure the Reef section has to offer. It's beyond fun to target these feeders as they hold behind shelves and in the riffles and skinny tail-outs. 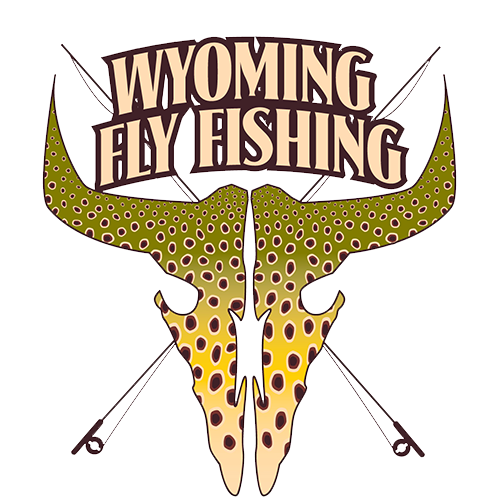 They'll slam your fly and have your reel singing so fast your guide won't even have time to yell "set it!" Give them the reigns on that initial charge, then dance them back to the net like it's prom night!